Born in the heart of the beauty and fashion capital of the world, Los Angeles, California, Double Dare was founded in April 2017 by beauty industry veterans with over 20 years of experience, creating some of the most unique and innovative brands in the category. Double Dare offers the finest lifestyle-driven brands designed for trendsetting women — and men — to provide effective and attainable beauty, anytime, anywhere and on-the-go. OMG! 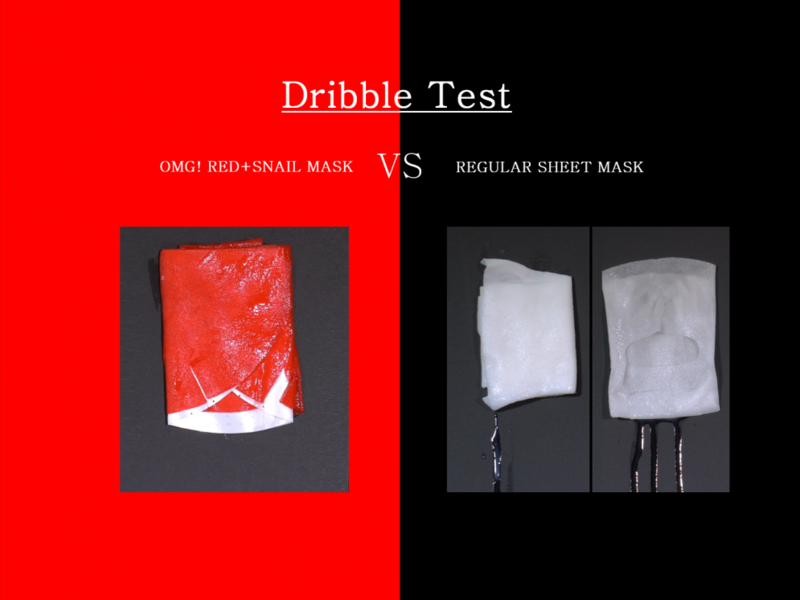 Red + Snail Mask ! OMG! 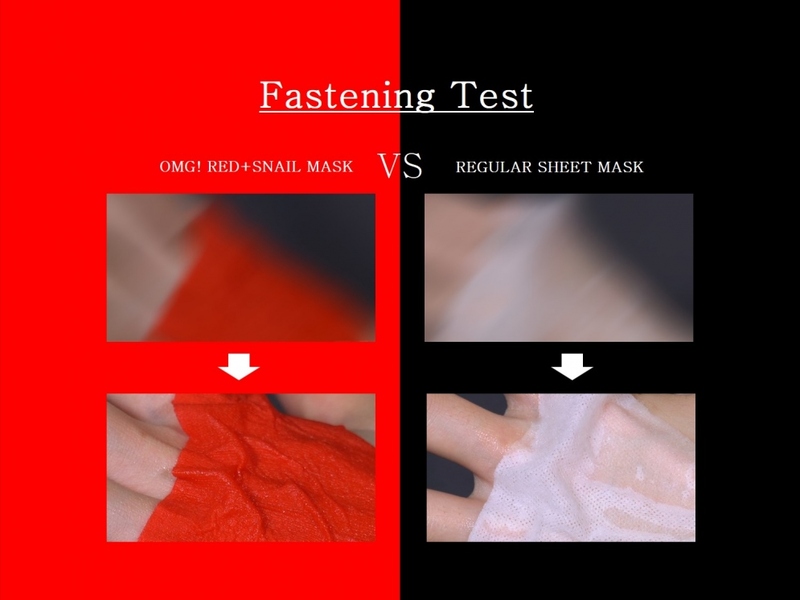 RED MASK is the new type of mask made with Super 8 Red ingredients with SNAIL Secretion Filtrate onto fashionable red mask sheet. This super mask instantly soothes and revitalize skin which is great for the sensitive skin type. Combination with 8 kinds of Red ingredient and Snail Secretion Filtrate ingredient help to make your skin be healthy and hydrated! 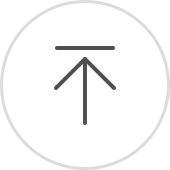 It has highly concentrated and nutrient formulation but, quickly absorbed into the skin without sticky-finish feeling. 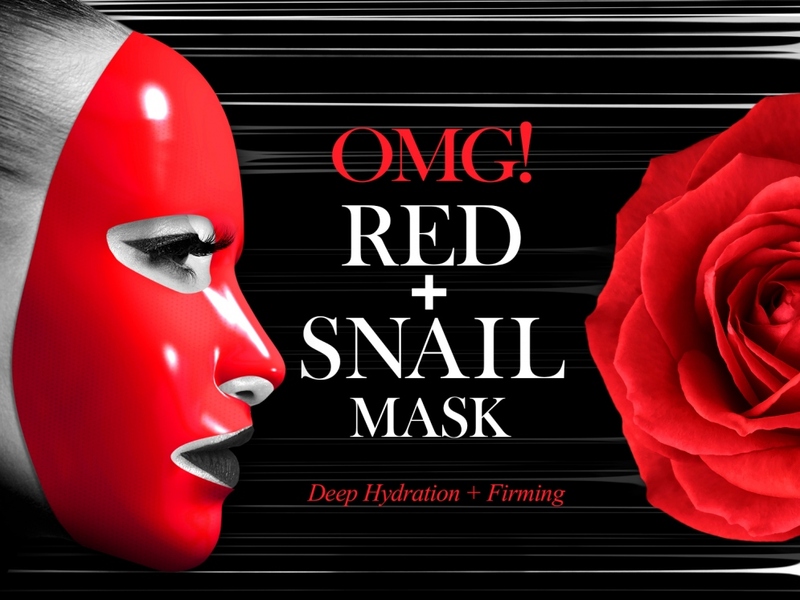 Our Red + Snail Mask that started it all with 8 fabulous, RED, skin-loving ingredients! Transform your skin into healthy, hydrated skin in as little as 10 minutes! Prepare your skin before a big event, date, special occasion or have a girls’ night in with a face mask party!